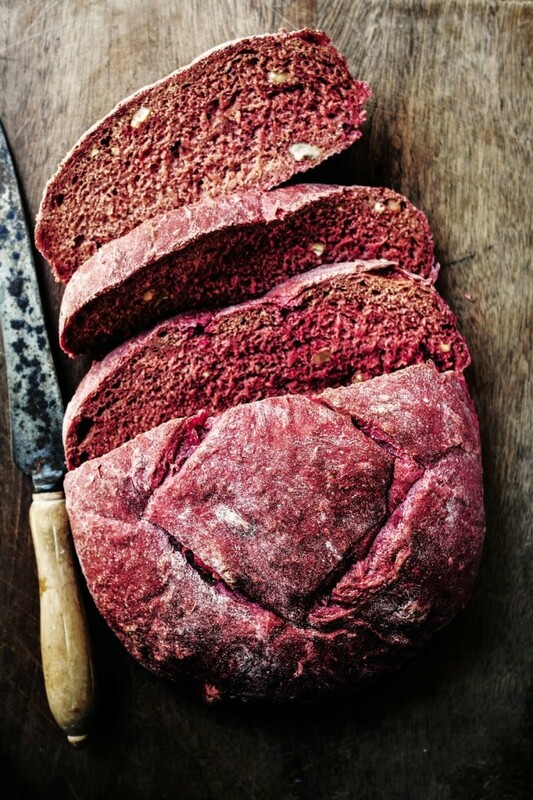 i love beetroot, maybe one reason is because its pink, as a child i loved beetroot sandwiches because it would make the bread pink, so this bread being completely pink is great. i added walnuts to the bread too, it tasted great grilled with cheese. 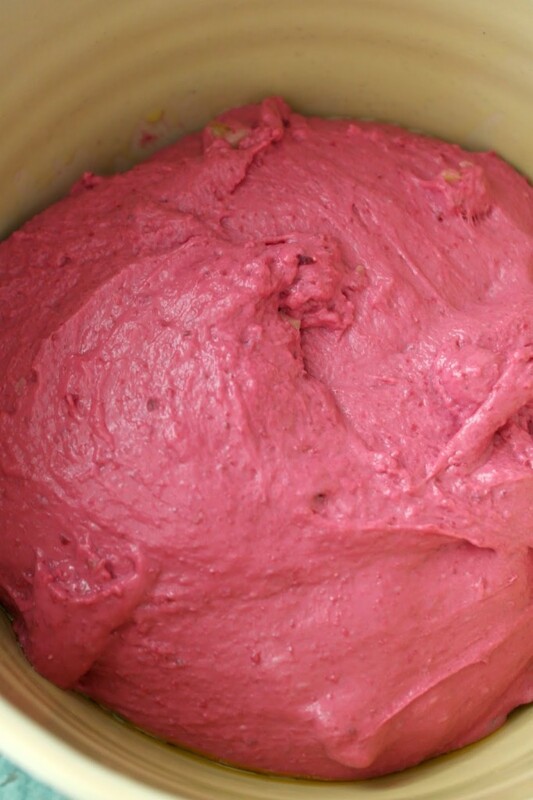 peel and chop approx three beets and put in a blender, puree and add in the bowl of a stand mixer with the flour, salt, oil and yeast then pour in the water and knead for approx for 5 minutes then add the walnuts and knead for a further 2 minutes. 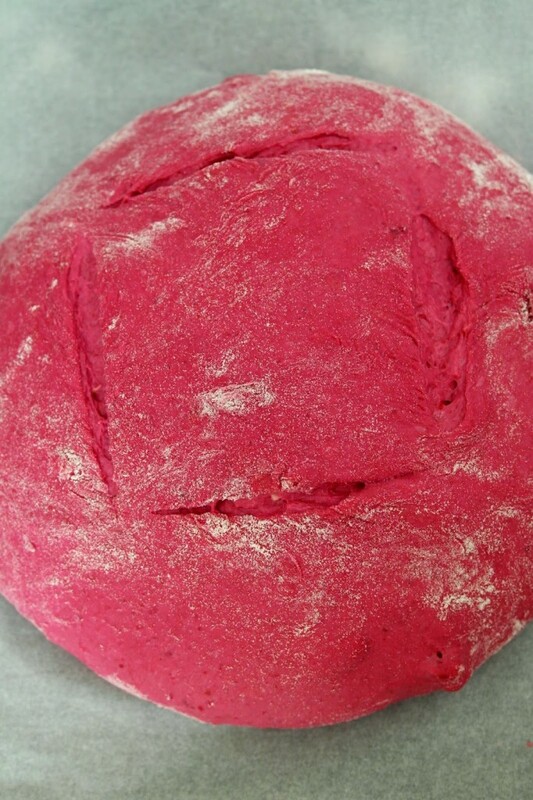 tip out the dough and knock out the air and shape into a ball. let the dough proof for half a hour then slash it with a blade and bake for 30 minutes or until the base sounds hollow when tapped. 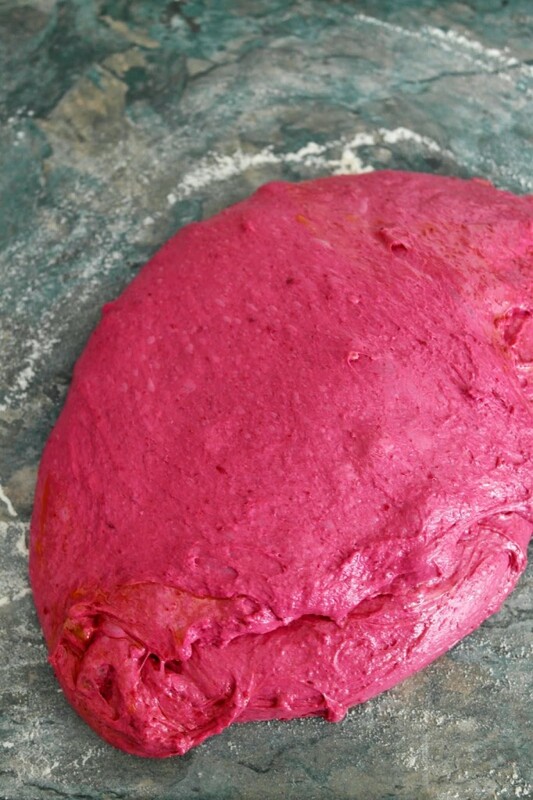 I don't use food dye in my home, and beets are one stand-by for me here! Gorgeous color and beautiful photographs. Discovered your site this morning and by this evening had modified this recipe very slightly so that I could use my breadmaker. Mine doesn't look as good as yours but it tastes amazing. So right about it needing cheese! Thanks for sharing this. 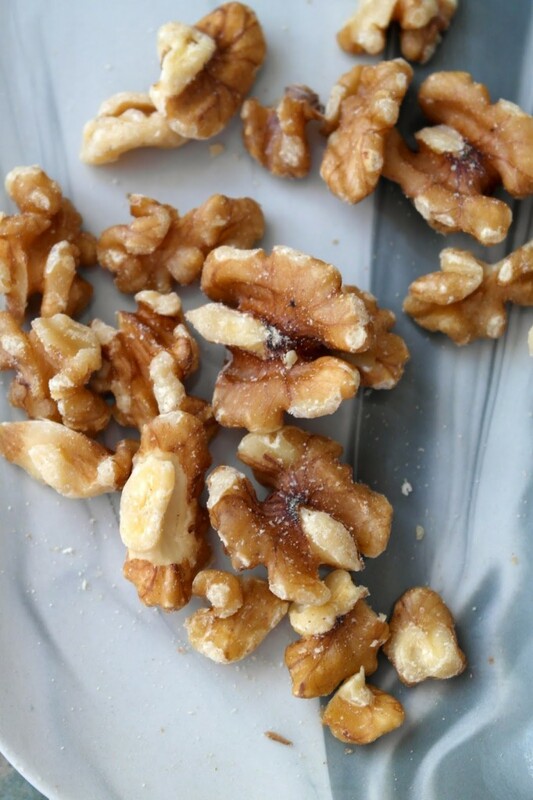 Next time, I will try it using walnut oil instead of olive oil. Do you cook (boil/roast?) the beets before making the purée or are you chopping and pureeing raw beets? Hello! 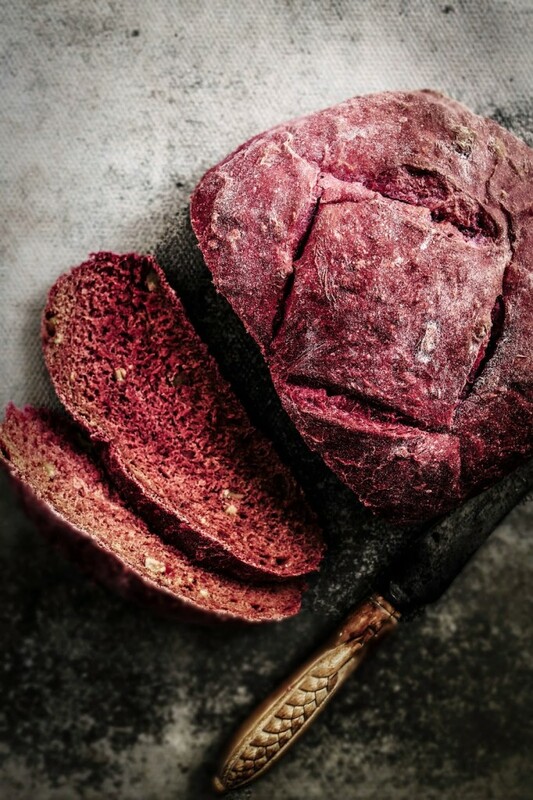 Did you use cooked beetroot or raw beetroot? Just tried this recipe and it’s incredibly salty. 2 tablespoons is way too much. Also the recipe doesn’t specify cooked or uncooked beets. 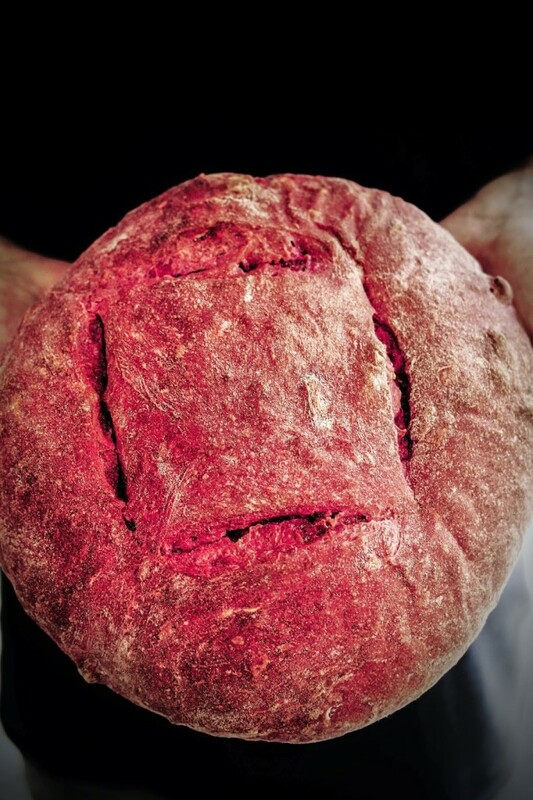 The bread looks gorgeous and tastes inedible due to salt. 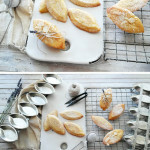 Hey, I just baked the bread and it is delicious! The outside is purple, but the inside isn’t, can you tell me why? The only different thing I didi different was pureeing the beets in the food processor. Thank you. 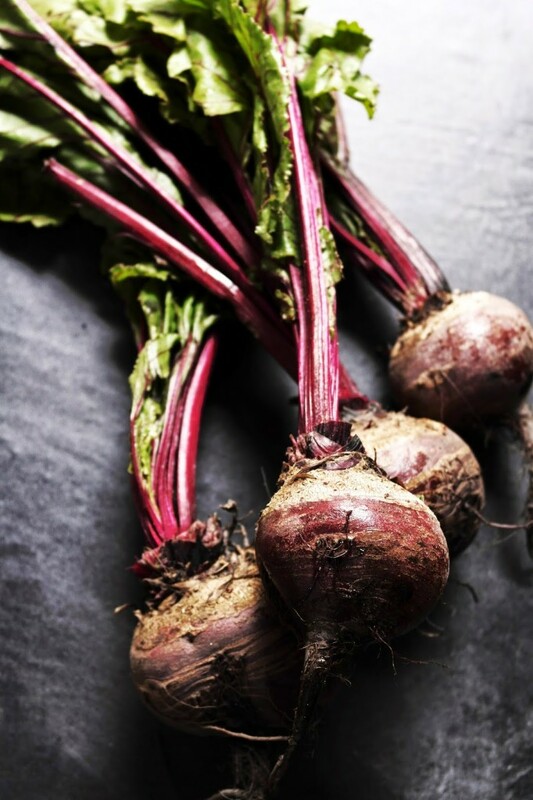 did you use fresh uncooked beets?